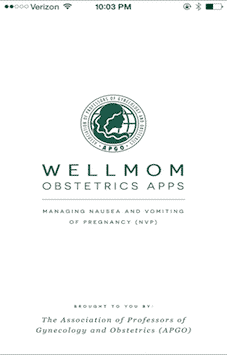 WellMom app by APGO is designed and developed to Manage Nausea and Vomiting of Pregnancy (NVP). 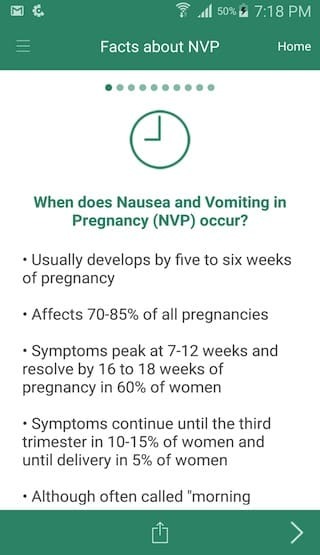 This is the first and only app designed to educate academic and practicing physicians, medical students, residents and mothers-to-be on the causes and treatments of NVP. 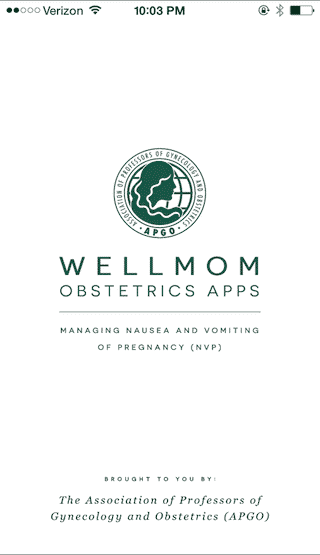 Simpalm worked with Association of Professors of Gynecology and Obstetrics (APGO) to develop this app for iOS and Android platform. User can access facts about NVP. User can acess Nutrition and Lifestyle guide and get tips to alleviate NVP symptoms. 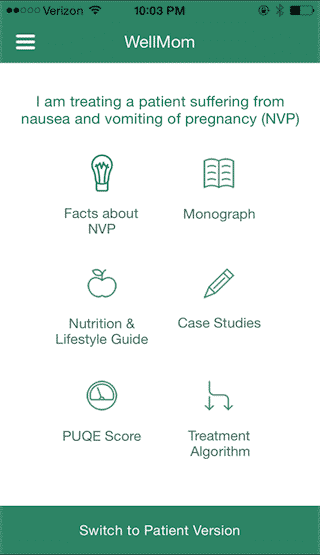 User can access PUQE Index for measuring the severity of NVP. 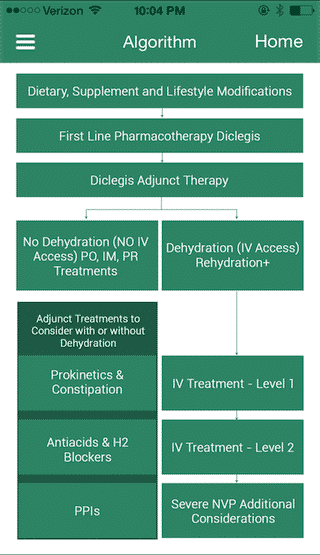 Medical educator, students, resident and health care provider can access NVP monograph, NVP case studies, and NVP treatment algorithm. 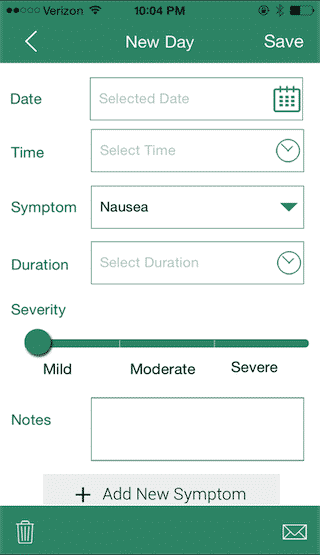 Patient can access NVP symptom tracker and add new symptom. User can access interactive quiz to measure the severity of the condition. Allow patients to email their daily symptom reports to their health care provider. 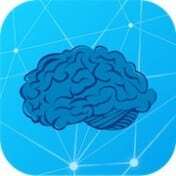 This app was challenging in terms of algorithm designing, lifecycle guide, Symptom tracker, and treatment algorithm. It had several tools to be carefully integrated with respect to different users type. We beautifully designed and developed this app with incorporating algorithms; case studies, life style guide, interactive quiz and PUQE index. Wellmom has PUQE Index, Sysmtom Tracker, Interactive Quiz and many more features .